for home, business and industrial applications. Protect your property from intrusion with an intruder alarm from a leading manufacturer. 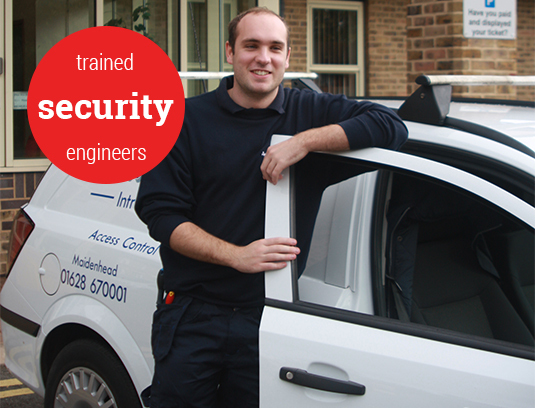 Find out what you've been missing with a high-quality CCTV system installed by our experts. Are you at risk from a fire? Our team of fire safety experts can help you get protected today. 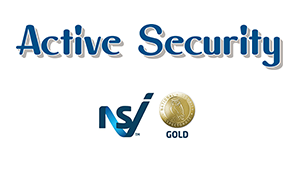 Revolutionise how you look at your security with a state-of-the-art security from Active Security. duo realised the need for a local, independent security company, offering professional security systems at affordable prices. 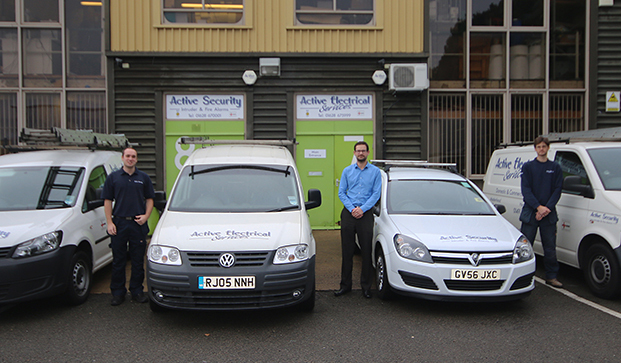 Combining Keith's electrical expertise and Dominic's security experience, they formed Active Security in 2005.